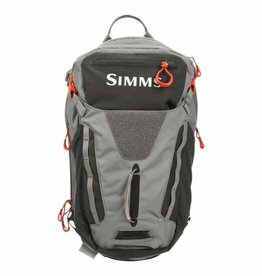 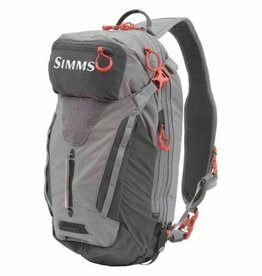 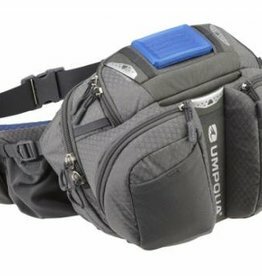 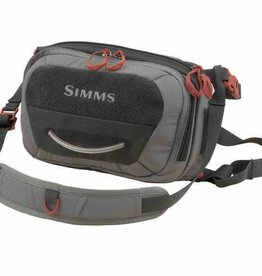 The all new Simms Freestone Tactical Hip Pack has a plastic tippet holder, a zippered pocket on the front face with two other zippered pockets on the top. 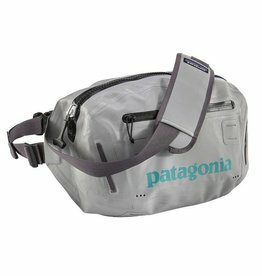 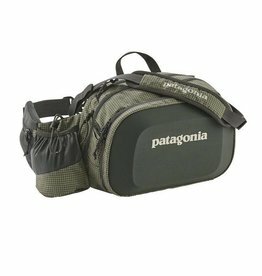 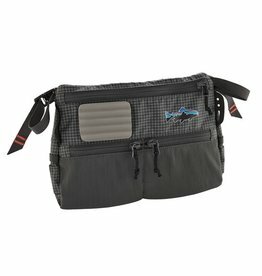 Patagonia built the Wader Work Station for the super-minimalist angler who needs just a bit more storage than the standard wader pocket, but doesn’t want to go with a full vest or pack. 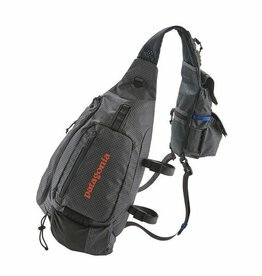 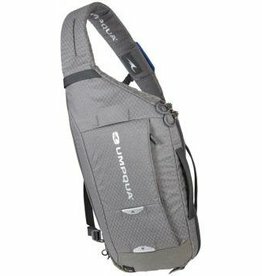 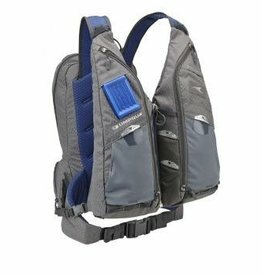 Patagonia's 8-liter Vest Front Sling features our vertical-pocket vest configuration on one side, with a larger storage pack (like the Stealth Atom Sling) on the other. 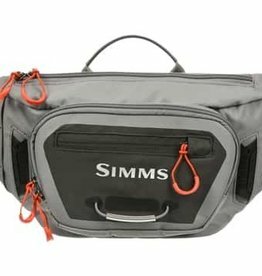 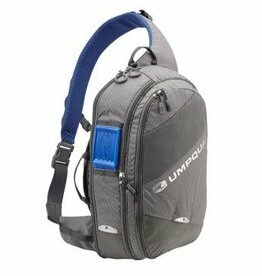 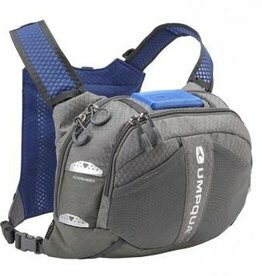 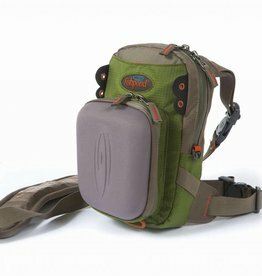 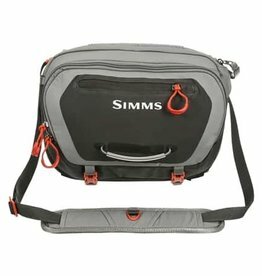 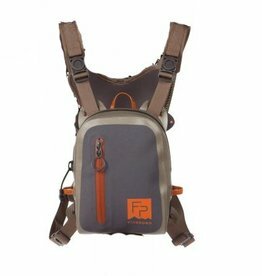 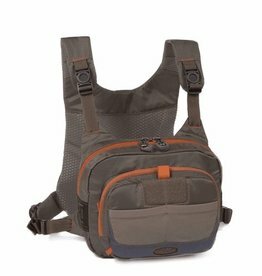 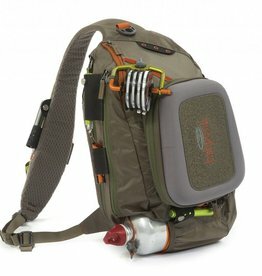 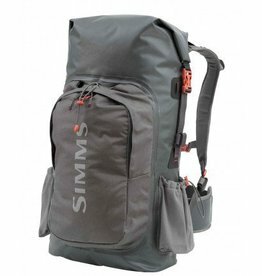 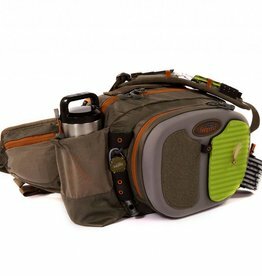 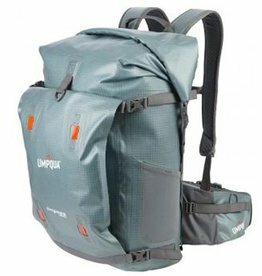 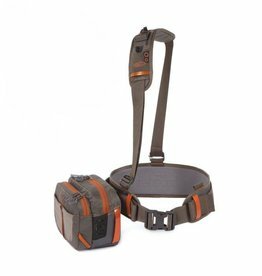 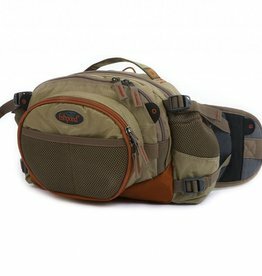 The Simms Freestone Chest Pack puts everything you need for a fly change or tippet replacement close at hand.